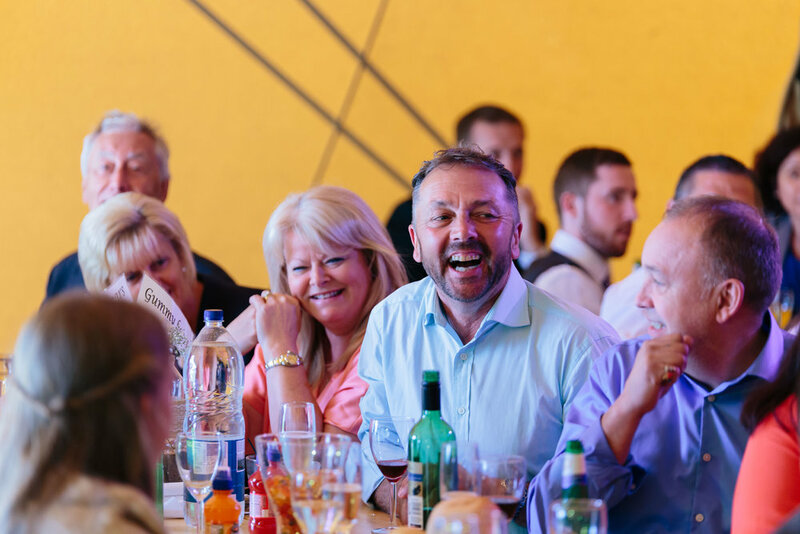 While weddings are a popular tipi event, we can provide solutions for whatever occasion you have in mind. That is down to your own imagination but you can rely on us to help you realise it. We have recently catered for gigs, christenings, corporate events, school proms, drama performances and Halloween parties! 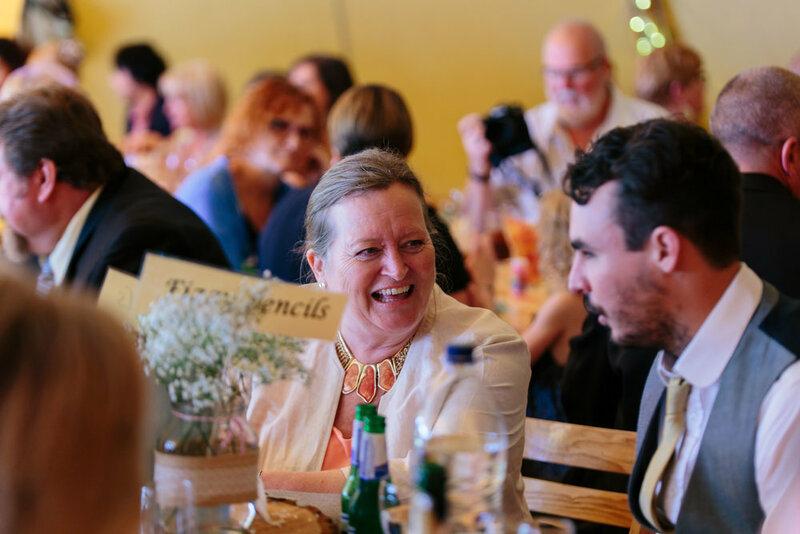 So, if you're looking for an amazing event that gives your guests room to breathe, have fun and relax, our tipi-hire service could be for you. Please explore our website for a flavour of what we do. Alternatively, pick up the phone and call us day or night! 4,000 years ago, the tipi was first used by the nomadic indigenous people of North America as a home. Tipi literally means ‘dwelling’ and, in order to survive, the tipi needed to be portable so tribes could follow migrating buffalo, their primary food source. The tipis, like our very own, were durable, providing warmth and comfort in the winter months and a cool environment in the heat of the summer. The Native American people considered the tipi to be sacred, a home that gave life to people. The apex of the tipi was seen as a vortex bringing positive energy from the stars and the circular floor a clear symbol of community and togetherness. 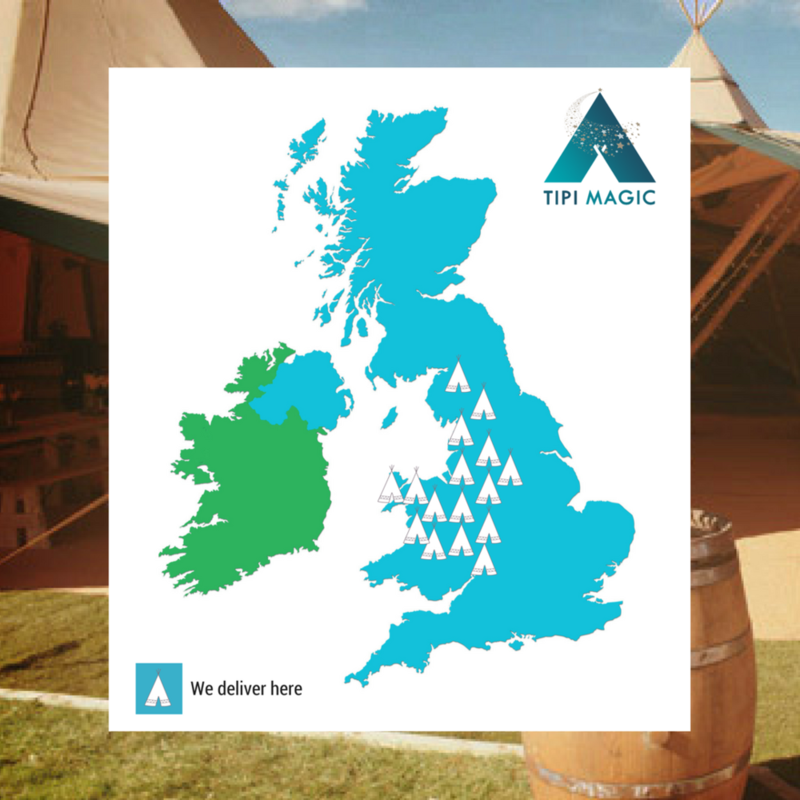 Tipi Magic is owned by husband and wife team, Mark and Catrina. They live in the Welsh countryside with their five children and many pets. 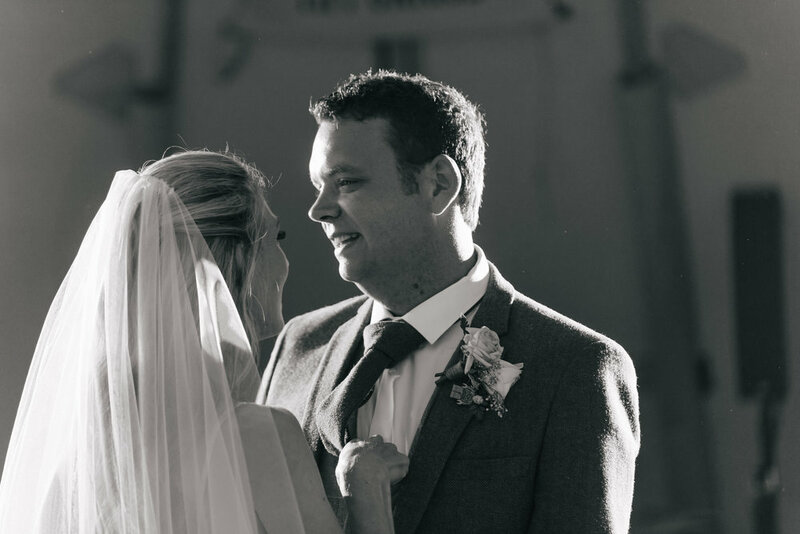 They love tipis so much, they got married in one! 1 Bryn Alyn Barns, Pont-y-Capel Lane, Gresford, Wrexham, LL12 8RY.